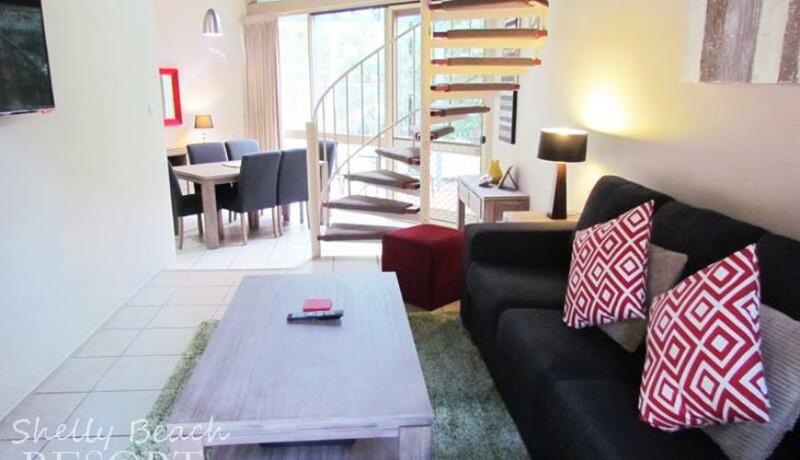 Looking for fully self-contained Family Accommodation Port Macquarie? 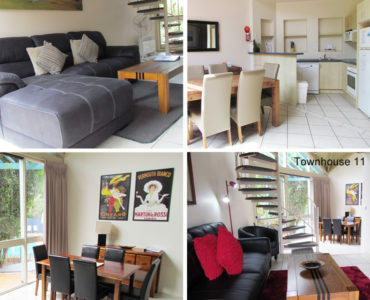 The Superior Family Townhouse at Shelly Beach Resort is a two storey, two bedroom holiday apartment perfect for family holidays with “a little extra”. 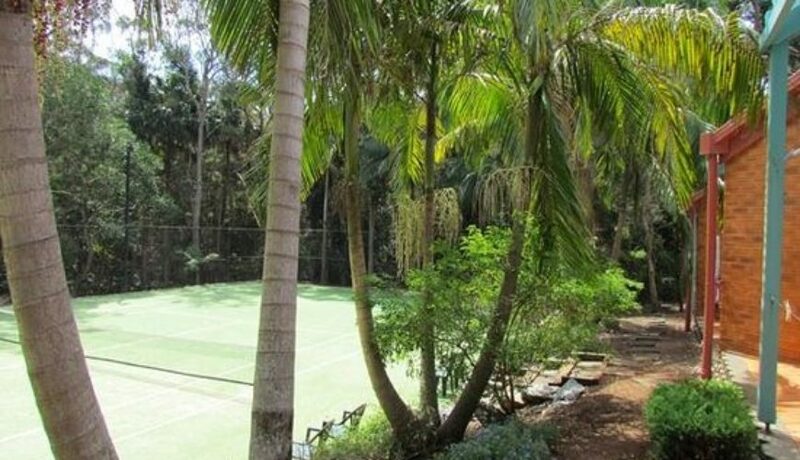 Situated at the rear of the property, our Superior Family Accommodation overlooks the tennis court and beyond into the tranquil rain-forest. 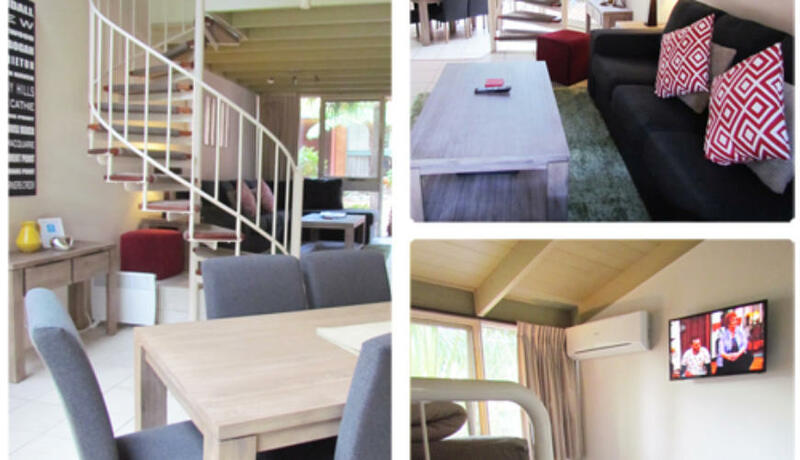 This spacious holiday rental is decorated with modern furnishings throughout and wall mounted flat screen TV’s in both bedrooms and the lounge area. Each Superior Family Townhouse is equipped with a fully functional kitchen and laundry including dishwasher, washing machine and dryer. 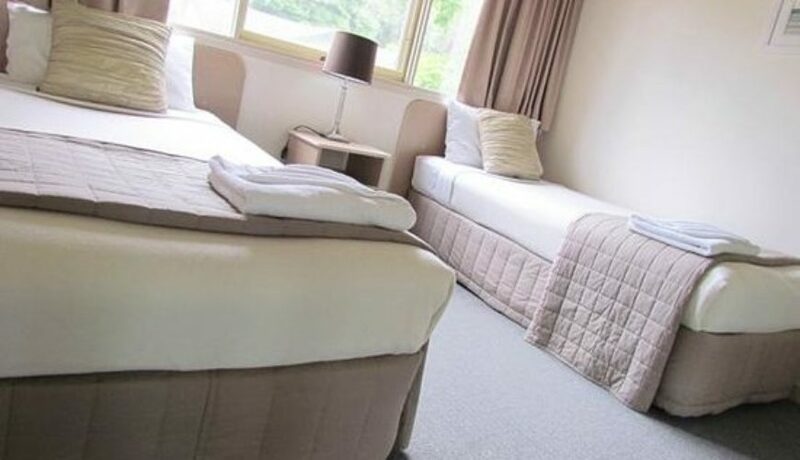 Stay with up to 5 guests. 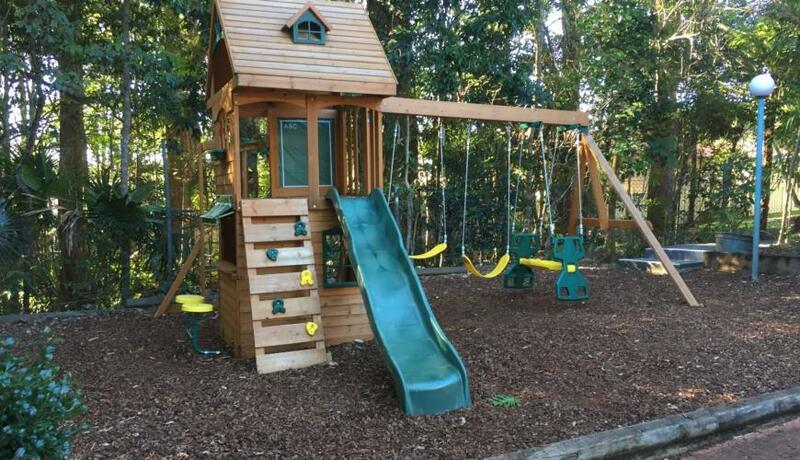 Suitable for 2 adults and 3 children or 3 adults and 2 children. 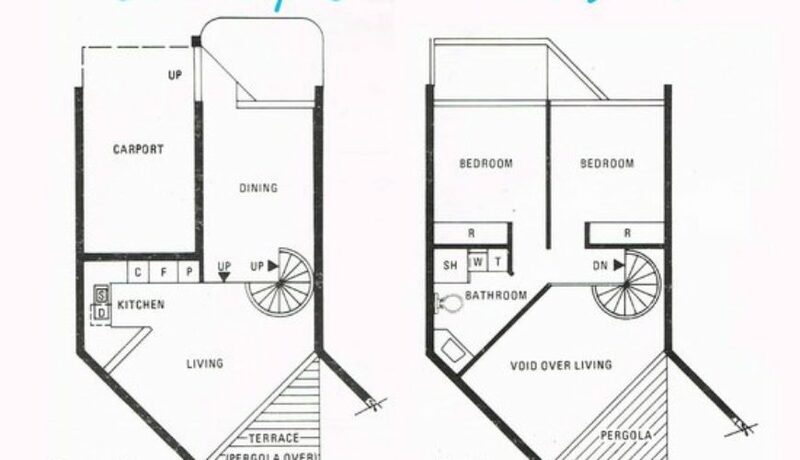 No option for extra beds. 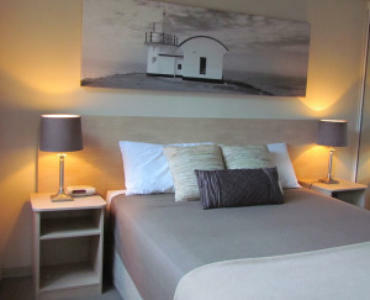 Second bedroom: Three single beds (One single and One Bunk). 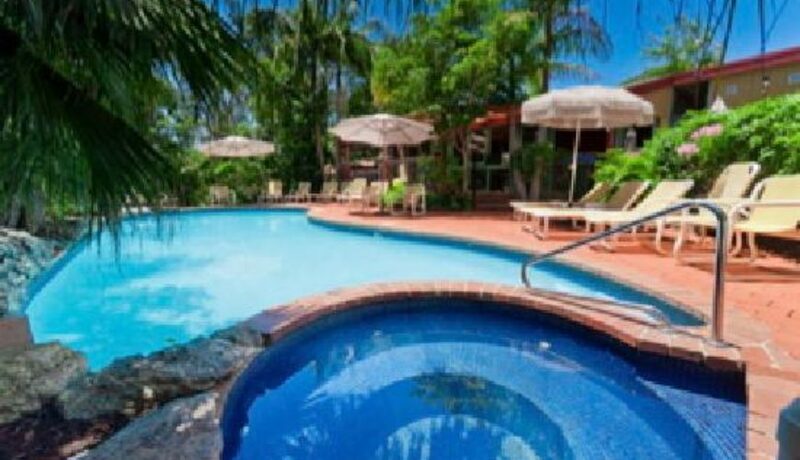 Stay, Play and Save up to 30% with special extended holiday rates on Self Contained Holiday Accommodation at Shelly Beach Resort. *Conditions apply.